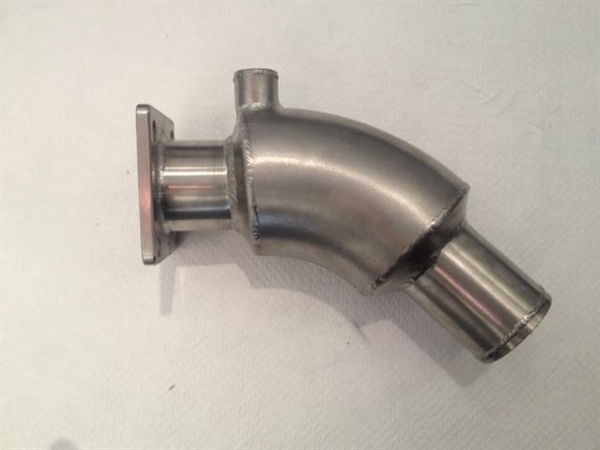 Replacement of this part is required where restrictions are evident from carbon build up and corrosion are a common resolution to overheats (And also lack of revs from lack of exhaust) caused by the engines inability to pass seawater/exhaust gases. 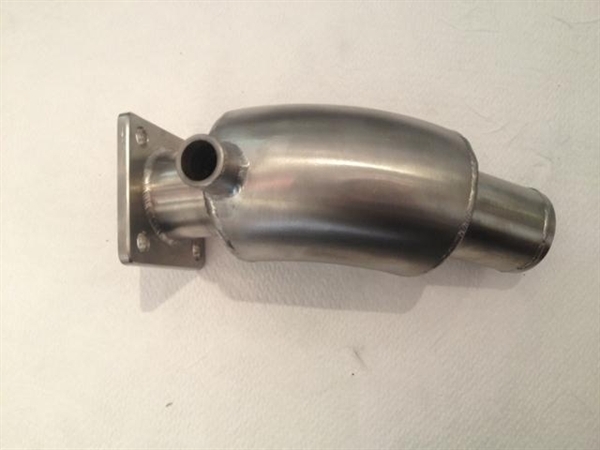 You will need to order gasket 861907 seperately as this does not come with this exhaust elbow. 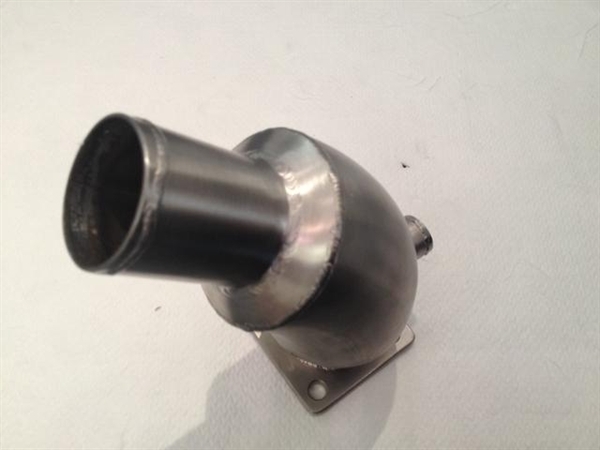 Fits all Volvo Penta MD2010, 2020, 2030 & 2040, D1 and upto D2-40 units. 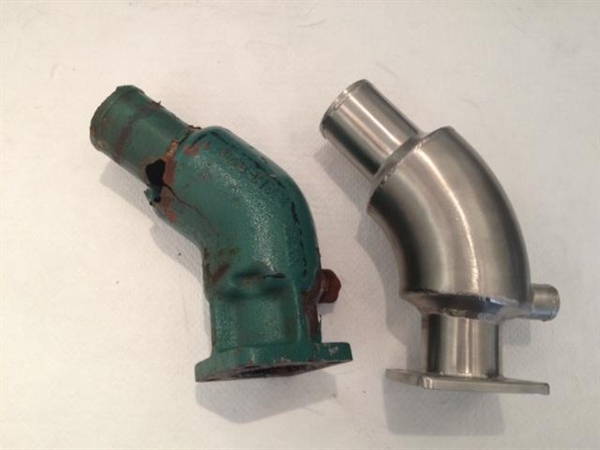 Picture below shows rotten standard cast elbow alongside up-rated stainless elbow. *PLEASE CALL US FOR MORE INFO.